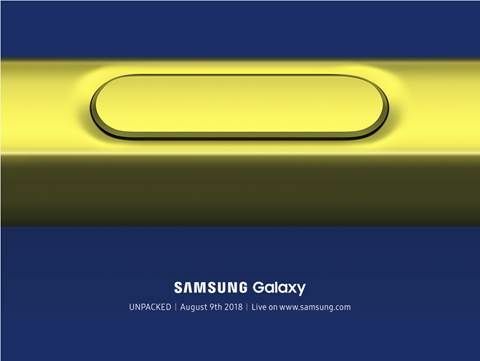 The Samsung Galaxy Note 9 is coming. The Korean tech giant has sent out invitations to an Unpacked press event happening on August 9 at the Barclays Center stadium in Brooklyn, New York. Considering the size of the venue — it hosts major sporting events and is home to the NBA’s Brooklyn Nets — we could be in for some big revelations. SEE ALSO: Samsung Galaxy J6 impressions: Best-value Samsung phone yet? And while the invite doesn’t drop the name of Samsung’s next Galaxy device, the clues — the image of a stylus pen and the timing of the announcement — point to the Galaxy Note 8‘s successor. 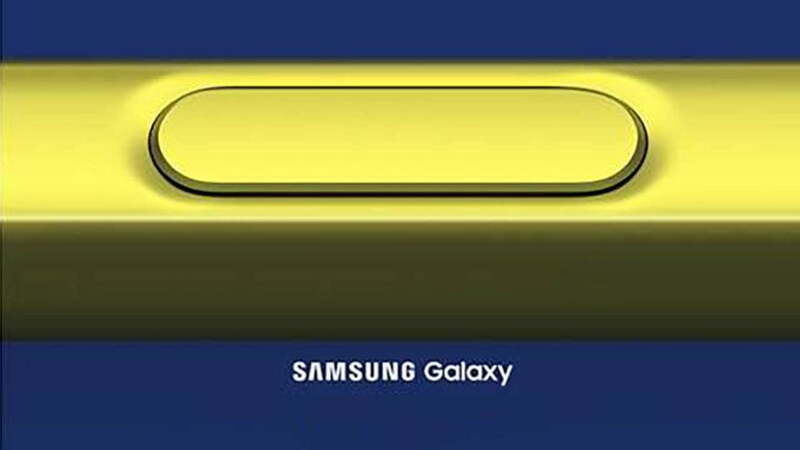 Speaking to people familiar with the matter, Bloomberg earlier said that the manufacturer plans on making the Samsung Galaxy Note 9 official August 9th. The Galaxy Note 8 made headlines at around the same time last year. It was also reported that the new Note device will look identical to the previous release. But on the inside, it’s expected to feature a faster Qualcomm Snapdragon processor (of course) in countries where Samsung doesn’t offer Exynos chipsets on its flagship models. It will likely come with hardware improvements on the camera front as well, similar to how the company opted to focus on image quality on the Samsung Galaxy S9 phones, as opposed to ditching older designs. New and expanded functionalities for the S Pen stylus may be introduced during the launch. A new color option could also be added to the Note lineup, as hinted at by the picture in the invitation. The much-rumored in-display fingerprint sensor — which phones like the Vivo X21 already have — might make an appearance too, alongside the Galaxy Tab S4 tablet, which underwent certification process together with the Samsung Galaxy Note 9 earlier. We’ll know for sure in a few weeks’ time. Stay tuned for our coverage.